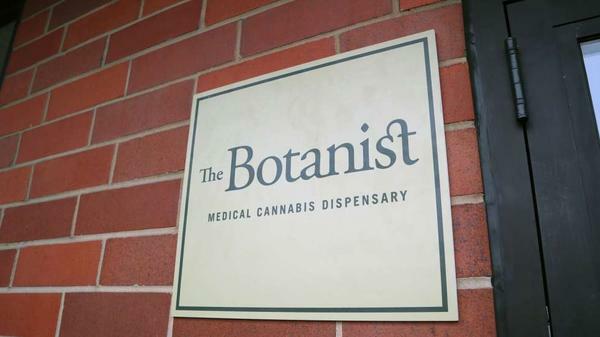 The Botanist in Wickliffe is the fifth medical marijuana dispensary to open in Ohio. It started operations on Wednesday. A fifth dispensary opened in Wickliffe near Cleveland Wednesday, and a dispensary in East Liverpool is the sixth to get the go ahead to open. Mark Hamlin with the Department of Commerce, which oversees operational licenses, said prices are high now, but pot processors will be operational in March, along with those two dispensaries and maybe more. “As the number of all of those expands, you start to see the number come down and settle into a more normal marketplace, and we expect to see that in Ohio as well," Hamlin said. At the monthly meeting for the medical marijuana advisory committee, the board of pharmacy shared stats from software that’s tracking age and health conditions of more than 12,000 patients. Most seek medical marijuana for chronic or severe pain. The state will review whether to add six more qualifying conditions.